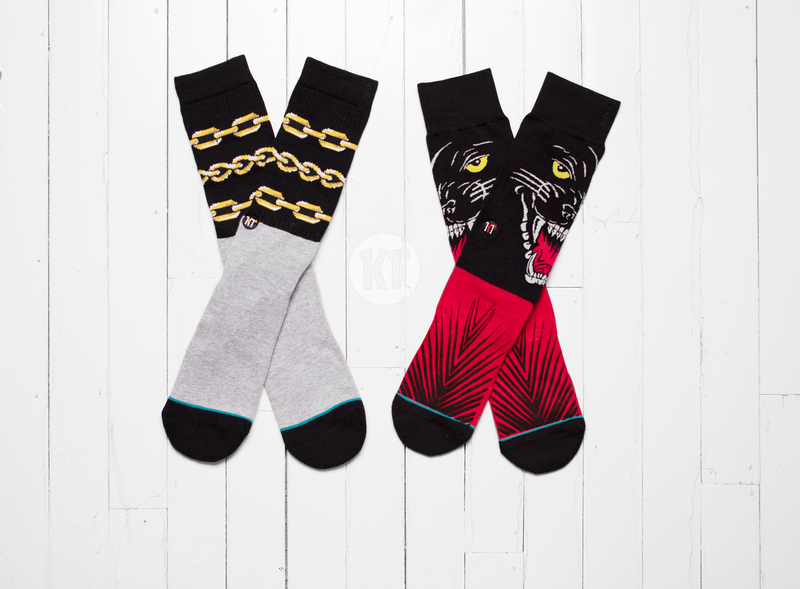 Stance has an impressive squad of four dudes in their pickup runs: James Harden, Klay Thompson and Chandler Parsons and longtime team member Dwyane Wade serve as endorsers (Stance calls them Punks & Poets) of their sock line. Each of them will now have their own line of signature casual hosiery (joining Wade’s long running line) that will a reflection of their personal style and taste. 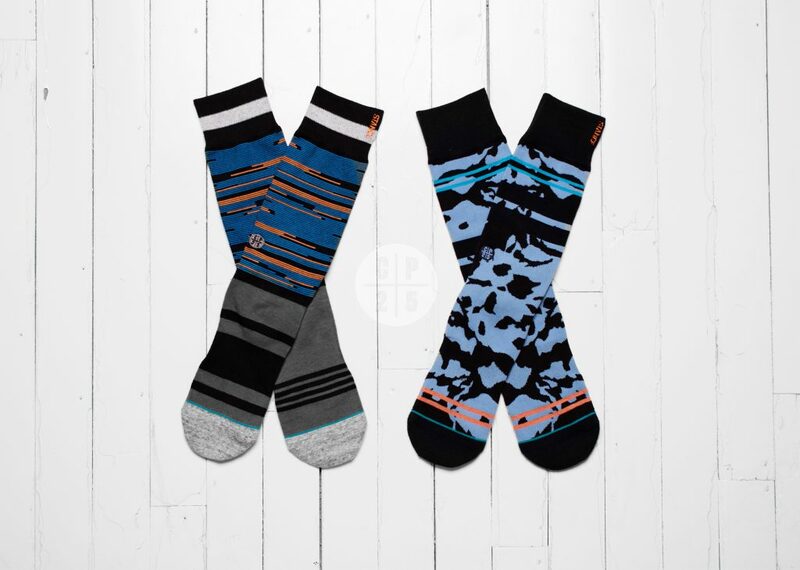 Stance’s original Hoops Punk & Poet (since 2013), Wade was the first NBA player to have his own sock line with the brand. 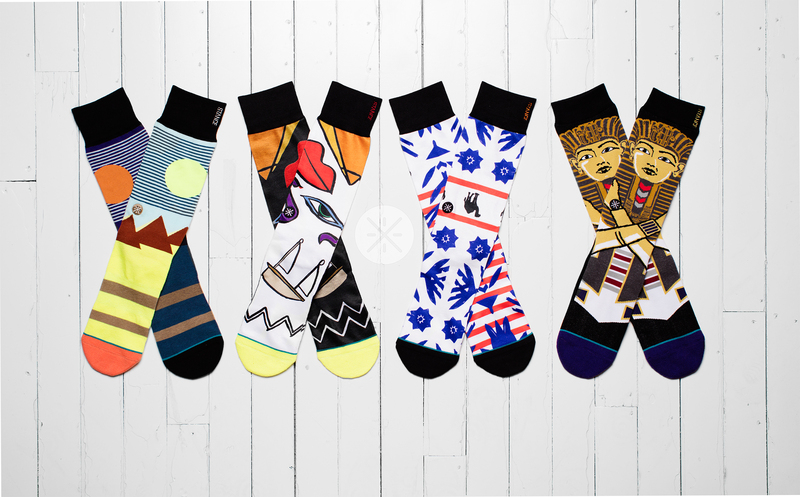 Wade’s four socks for the Squad collection are inspired by Egyptian nights, tying in his mix and match design aesthetic and application of bold colors. Like his previous Dwyane Wade signature collections, the Squad styles come embroidered with Wade’s personal logo. Harden’s four styles for the Squad Collection were designed with a clean aesthetic, playing off of pop fashion, while using mostly black and white tones. Harden’s signature insignia, which is embroidered on his entire collection, is designed in the shape of his infamous beard. Thompson’s signature styles stand out with their raw style and bold graphics. Like the other Squad styles, Thompson’s all boast an embroidery customized to reflect his personal aesthetic. Parson’s two signature Squad styles play off of his roots in Florida, years in Texas and current home in Memphis, TN. Parson’s styles are marked with his own insignia, which include his initials and his jersey No. 25. The Squad collection features 12 styles, all spun with Stance’s 200 needle thread count. 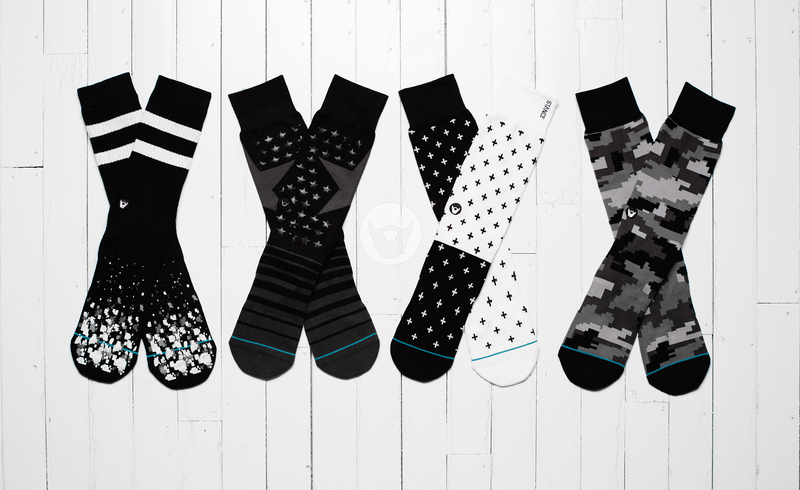 Each sock features the players’ custom embroidered logo along with the classic Stance logo. 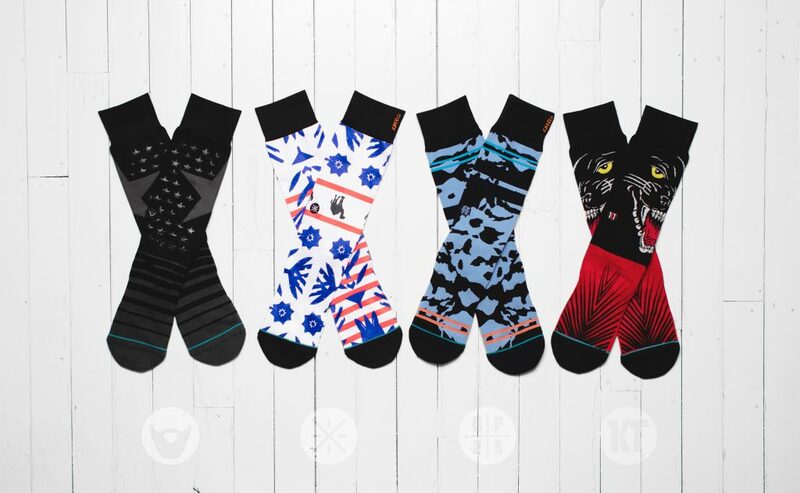 They will retail for $18 online at Stance.com as well as in other major retailers worldwide.